Viber has released the first major update to its message app in four years. The new version 10 of Viber brings a completely revamped interface with several new features and improvements. The new Viber interface offers simpler sections, easy access, and a singular call screen. Users will be able to navigate through the app easier than before, quickly getting to where they need. You also get easier access to your private calls and group chats, Communities, and favorite public content in one main chat list. Additionally, users will be able to find their most recent calls and access all address book contacts in the new, consolidated “Calls” screen. Viber has also introduced two new features - hidden-number chats and group calls. With hidden-number chats in Viber Communities, users will be able to engage and message one another without having to exchange phone numbers. Interaction is made by simply tapping a user's profile in a Community message or from the participant list in the Community information screen. 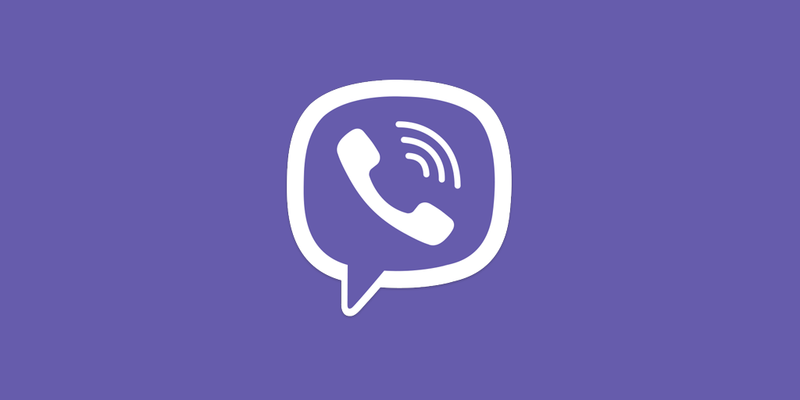 Viber group calls allow up to five users to initiate a group voice call. Simply add people to an existing call or start one right from an existing group chat to benefit from the new feature. Initially, this feature will be available for voice calls, but group video calls will be added as well at a later date. You can download the latest version of Viber for iOS from the Apple App Store, and Viber for Android from the Google Play Store.